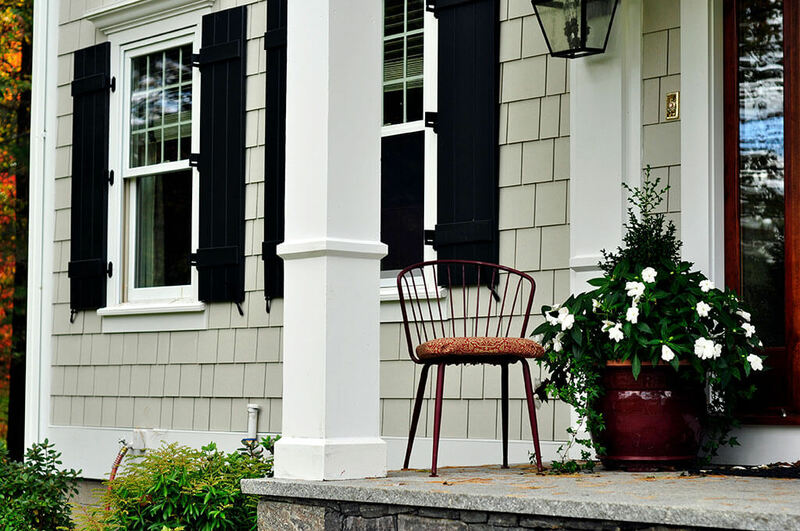 One of the easiest ways to spruce up your home is through new siding. 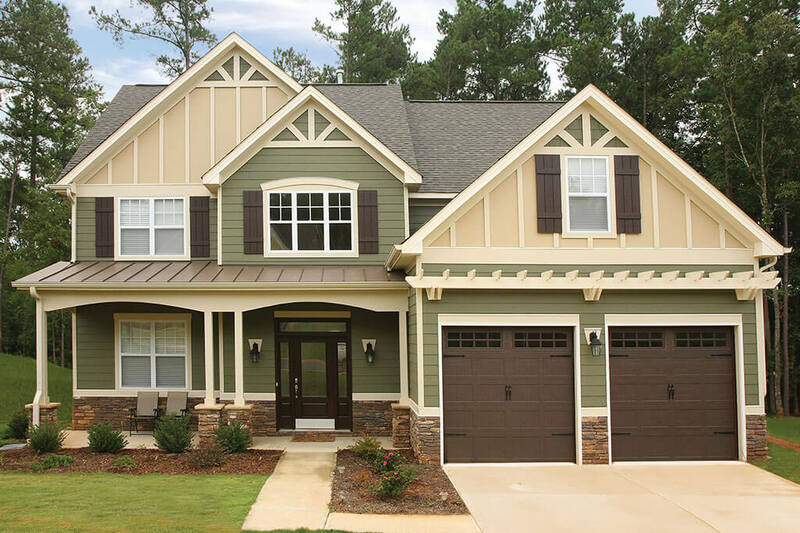 When you choose Exterior Source for your siding project, you get access to some of the highest-quality options available today. 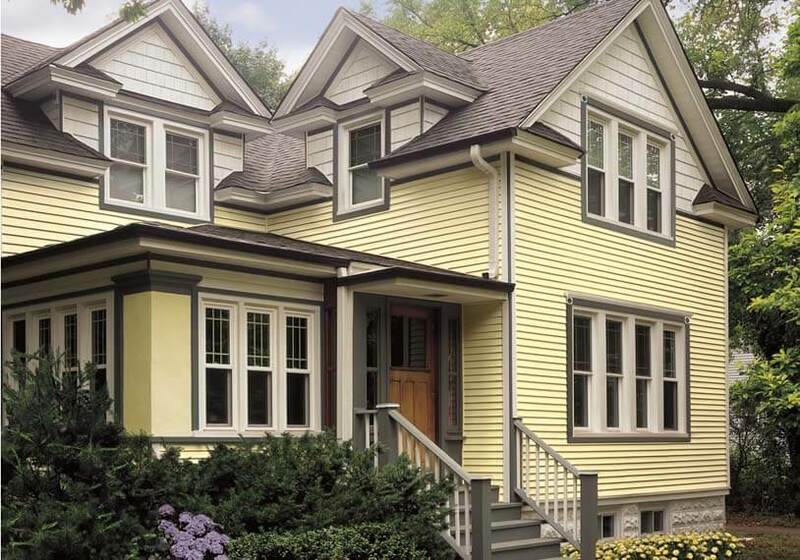 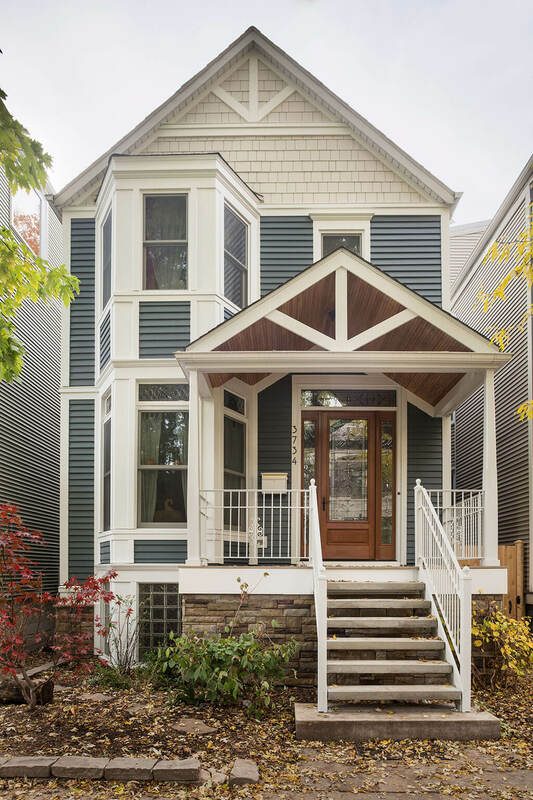 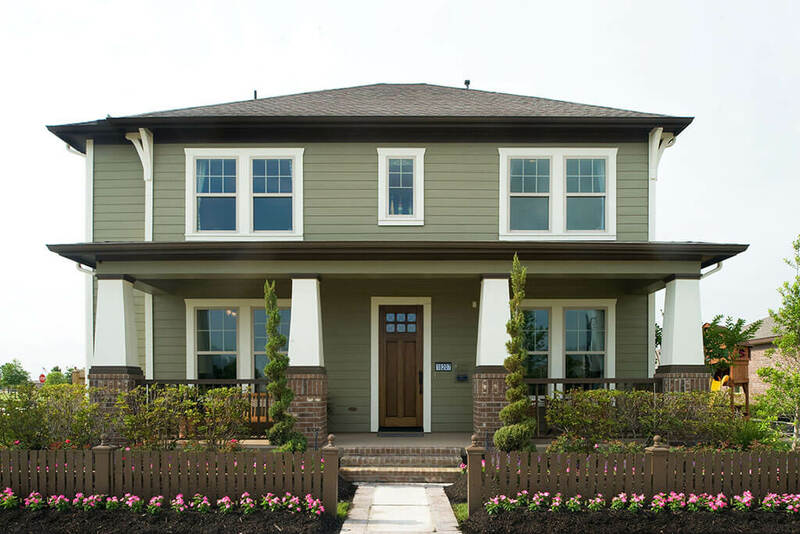 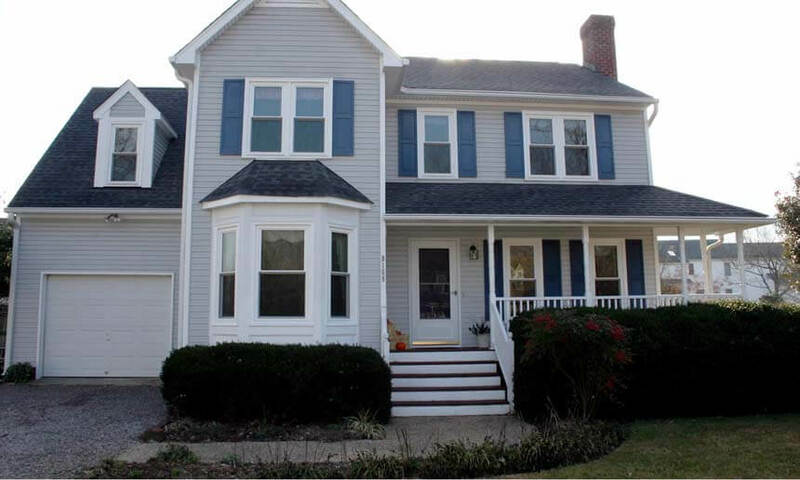 We use CertainTeed® and James Hardie® siding, ensuring a lovelier exterior which gives you big curb appeal! 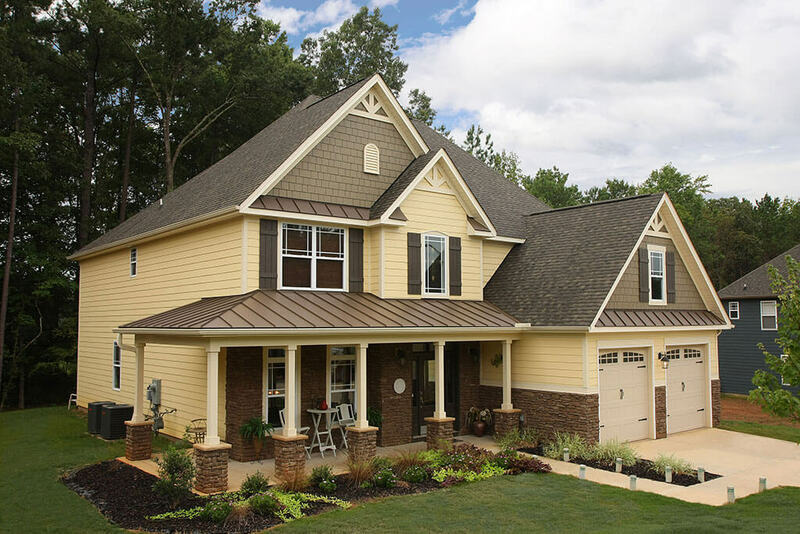 Siding comes in a broad range of colors and styles that breathe new life to your home’s current look, whether it features a traditional or contemporary style. 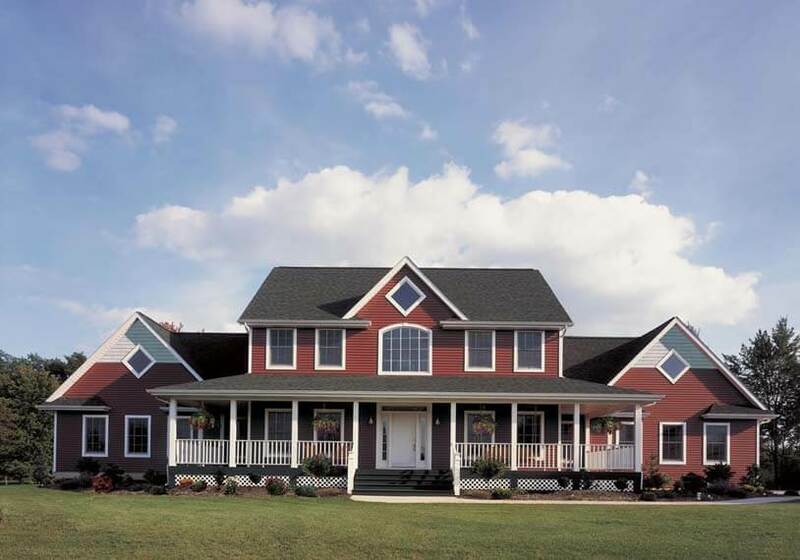 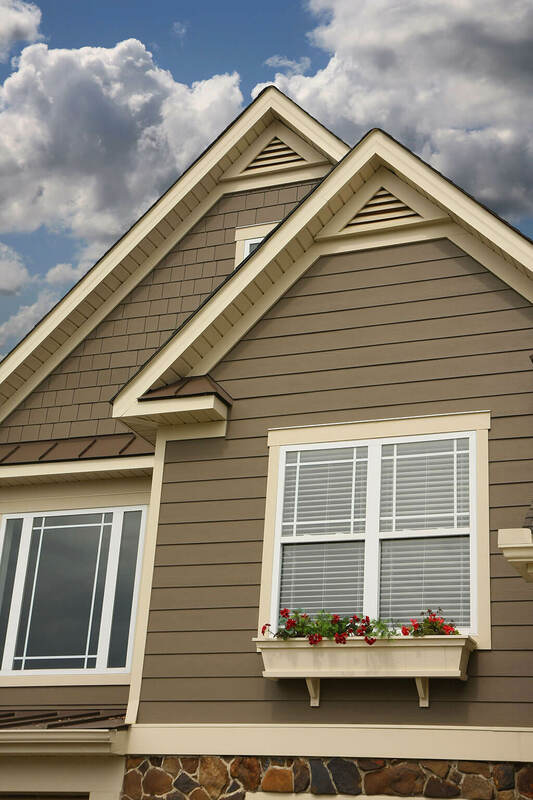 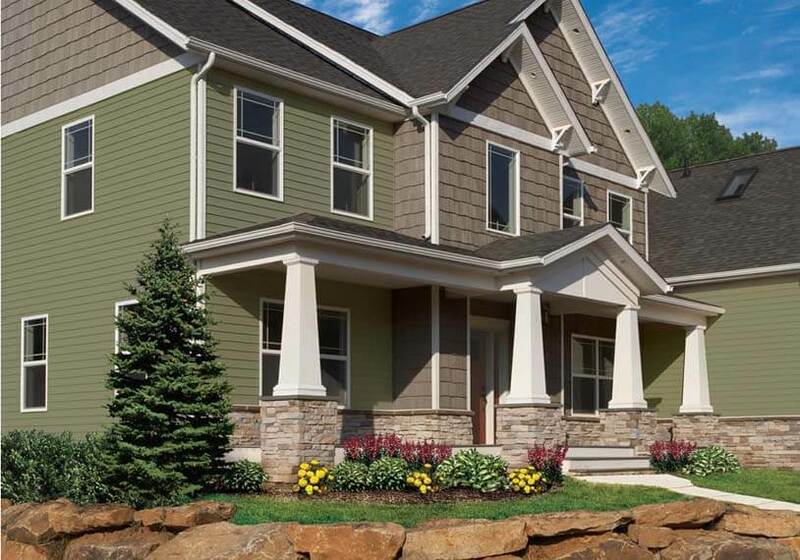 Aside from unrivaled beauty, our siding options deliver durable thermal and moisture protection. 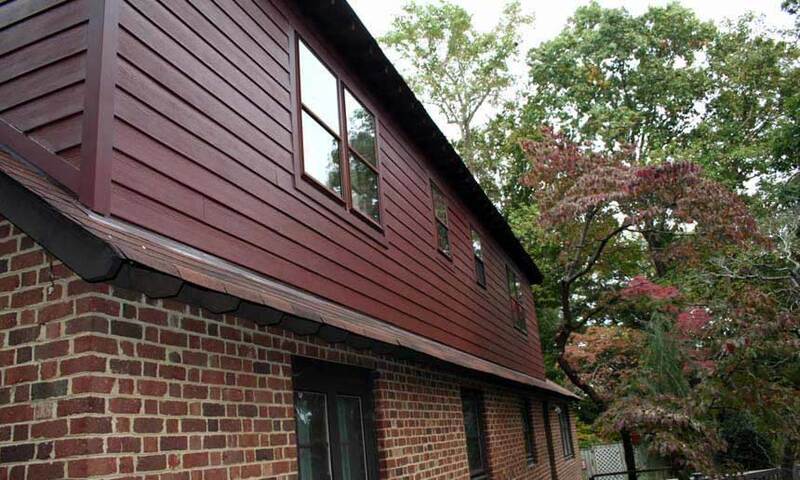 This allows for improved comfort levels and increased energy efficiency for your home. 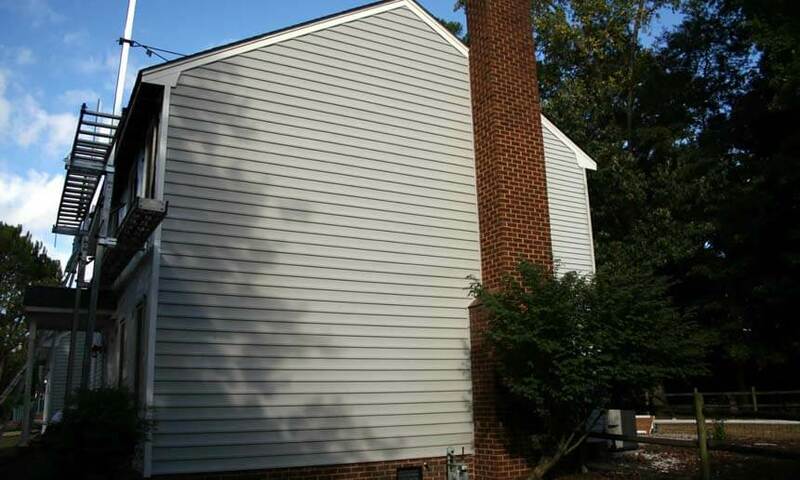 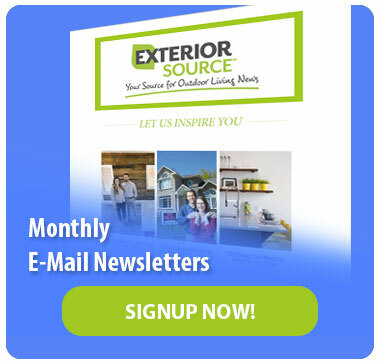 When in need of a premier contractor who can expertly work on your siding installation, trust only Exterior Source. 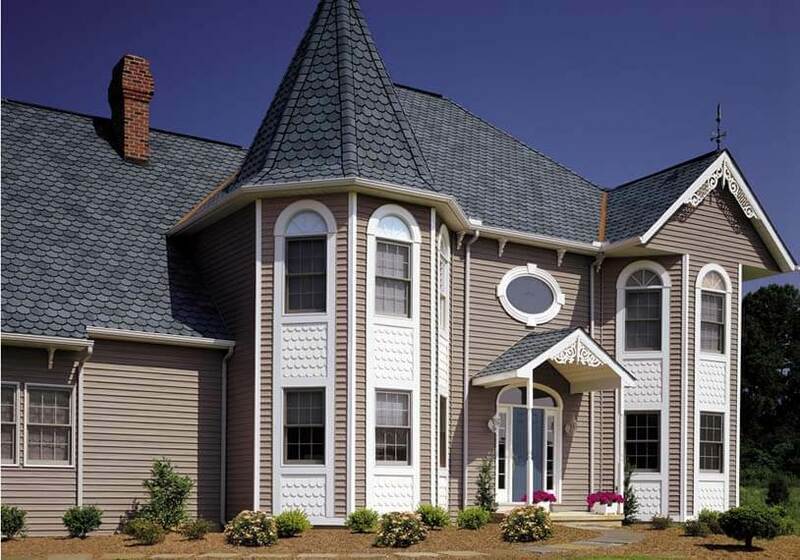 We know our products inside out, ensuring professional installation that meets quality requirements. 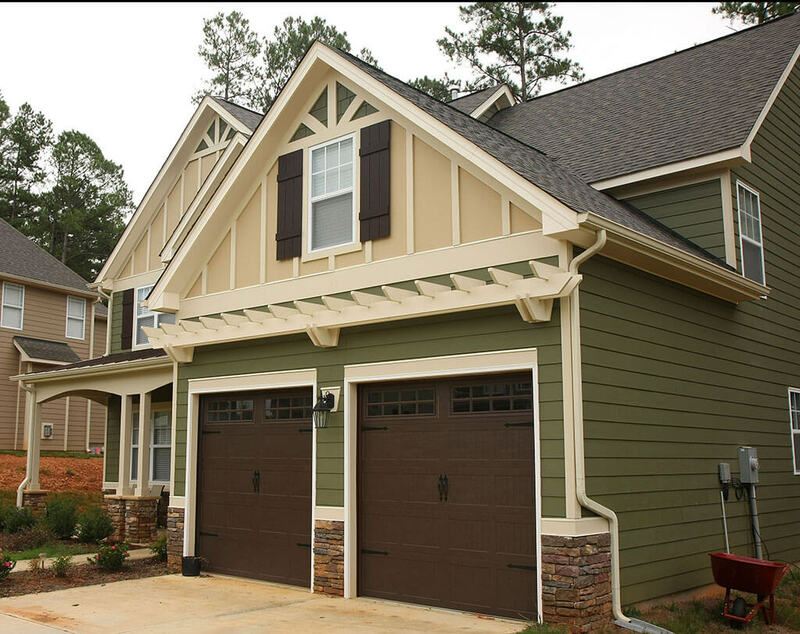 With us, expect a smoother experience from start to finish. 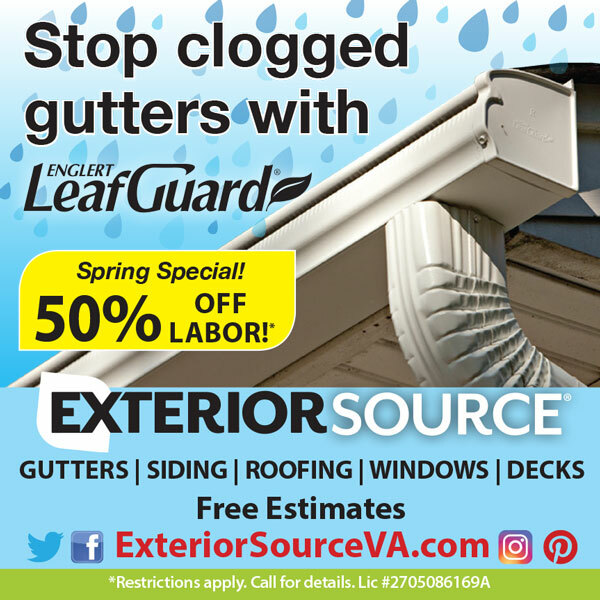 Call us today at (804) 275-5323 in Richmond or (757) 464-2060 in Tidewater or fill out this form to schedule your free consultation.